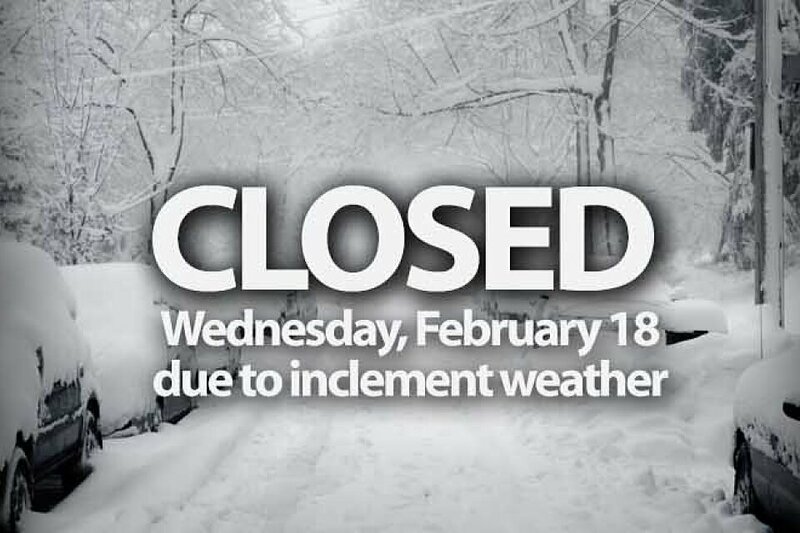 The West End UMC Offices, Preschool and building will be closed today, Wednesday, February 18, due to the inclement weather conditions. As a result, both Ash Wednesday Services are CANCELLED! All Wednesday Night activities are cancelled as well, with the exception of Room In The Inn.